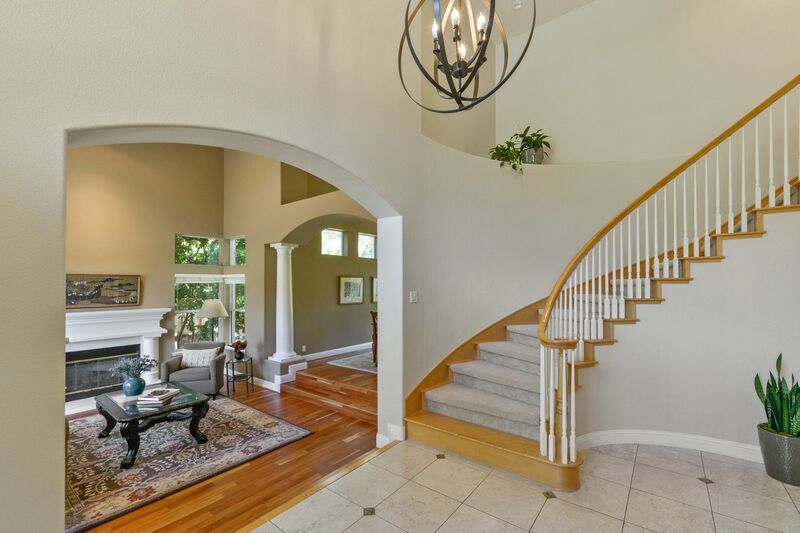 Timeless traditional style home that has it all! 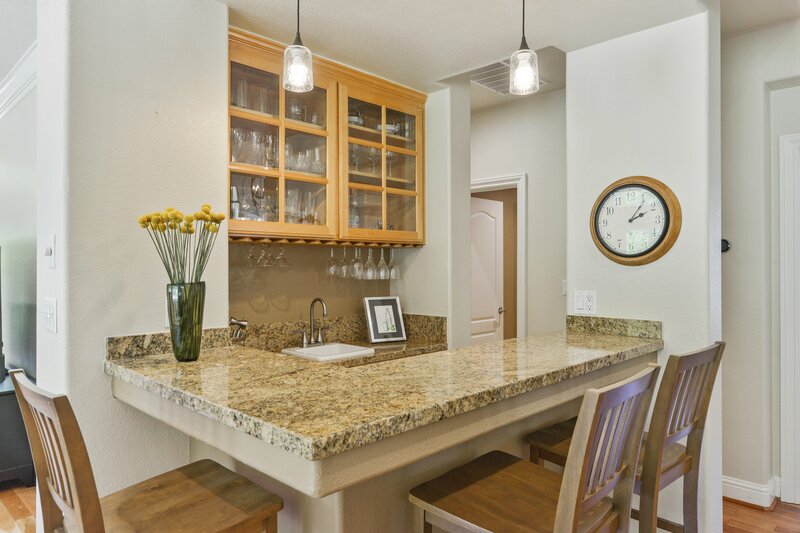 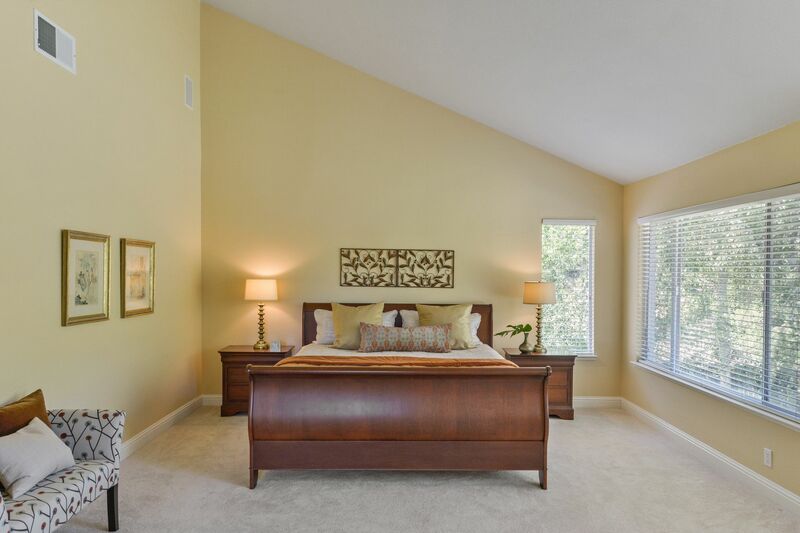 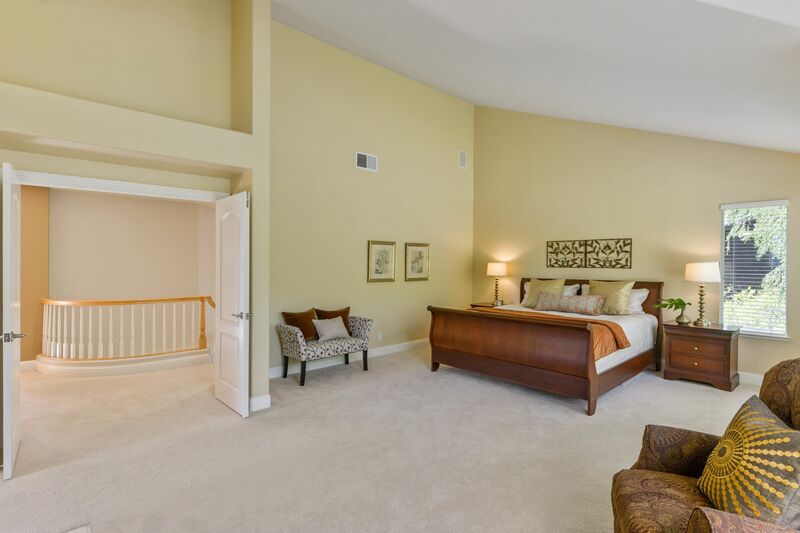 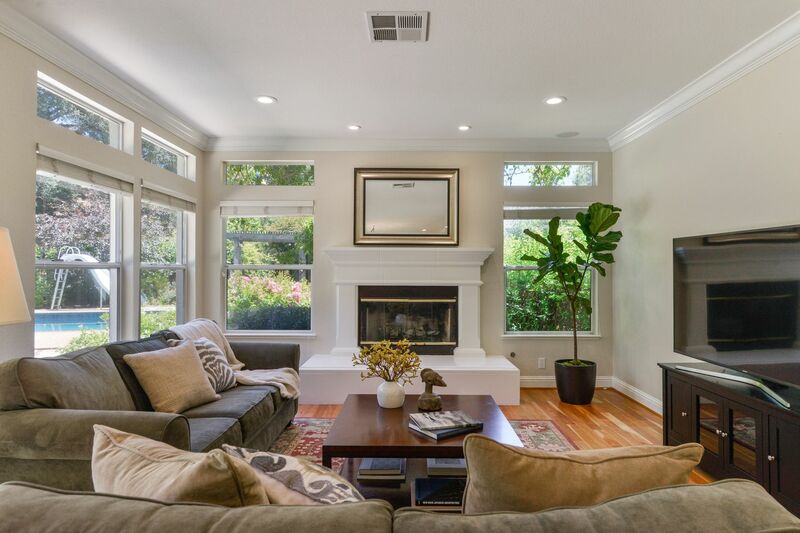 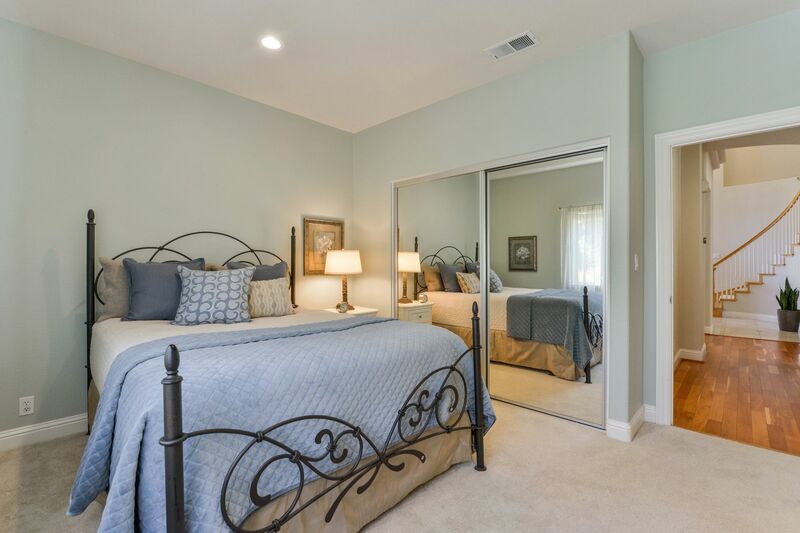 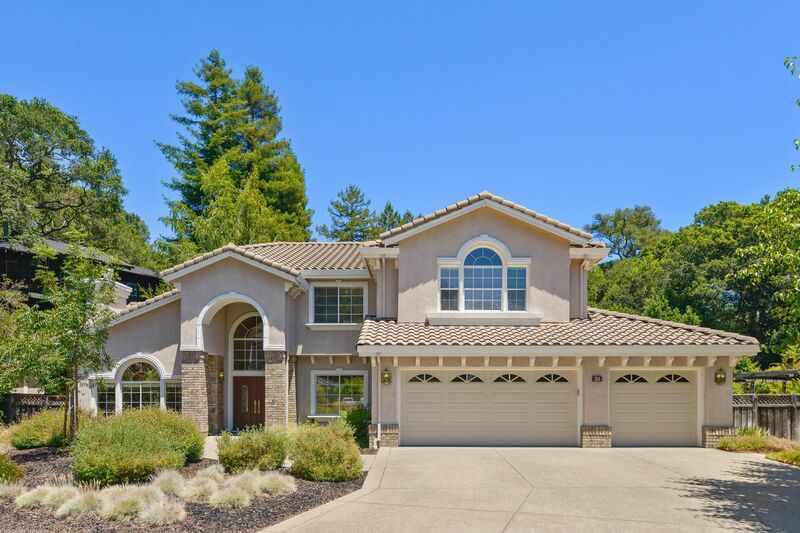 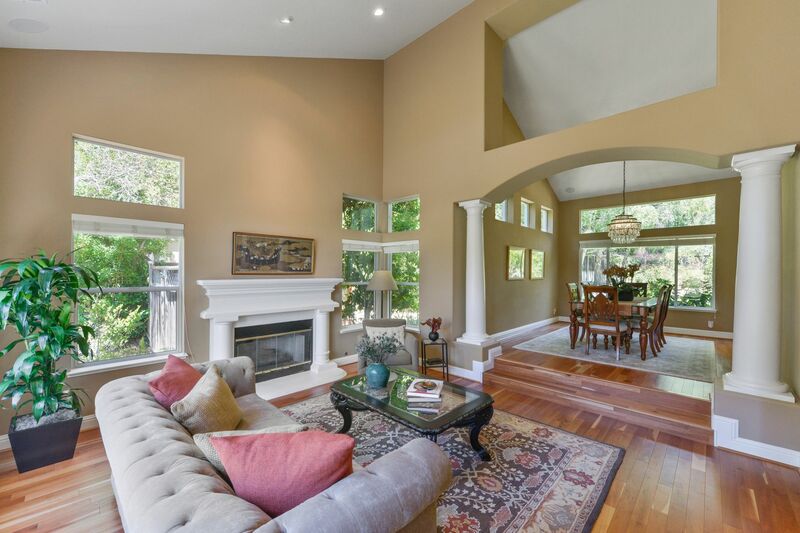 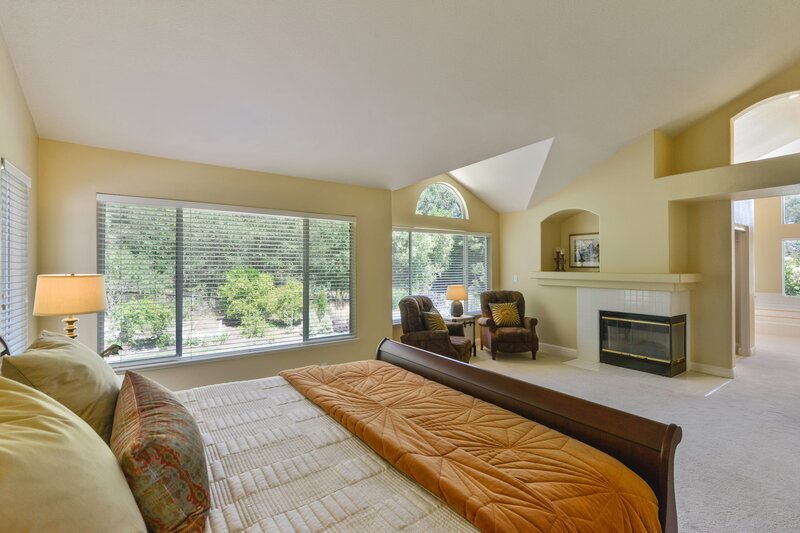 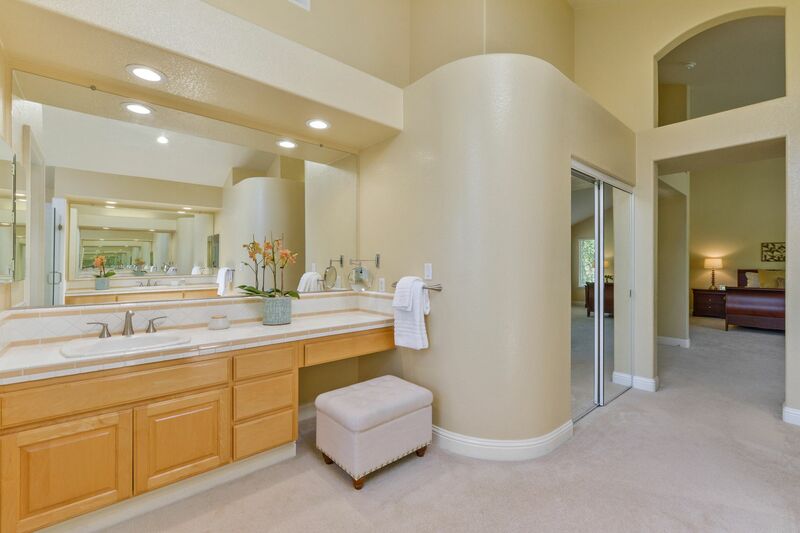 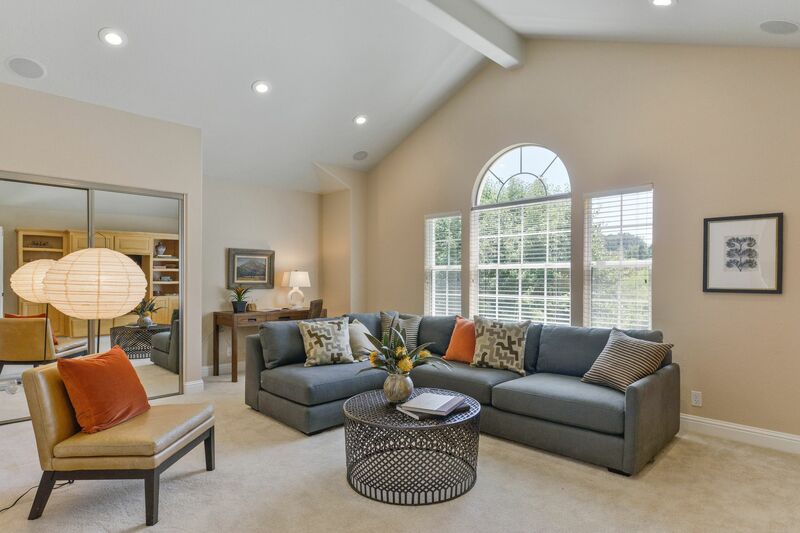 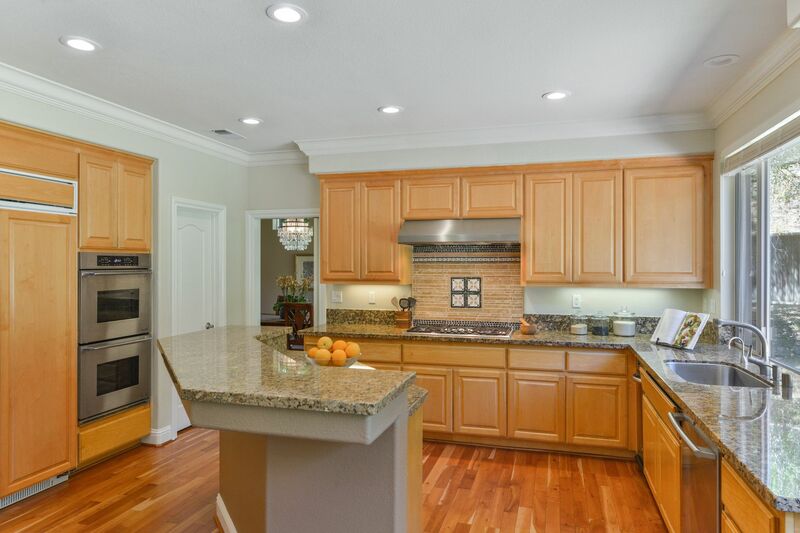 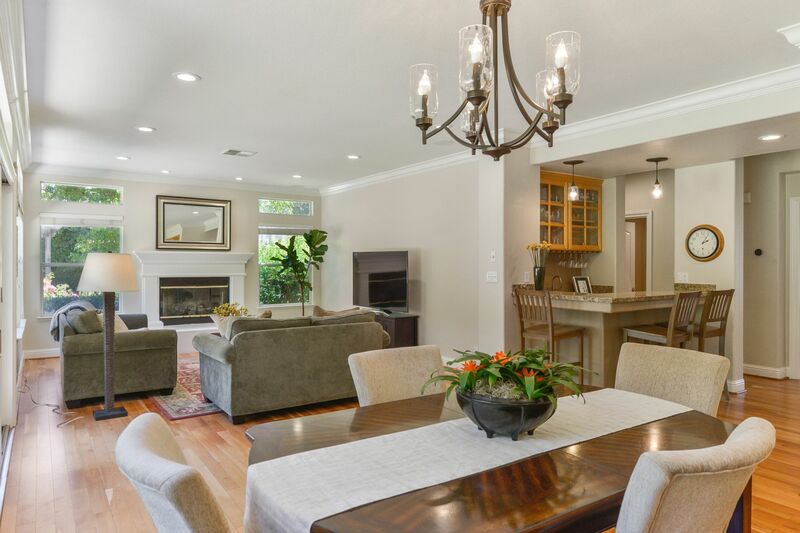 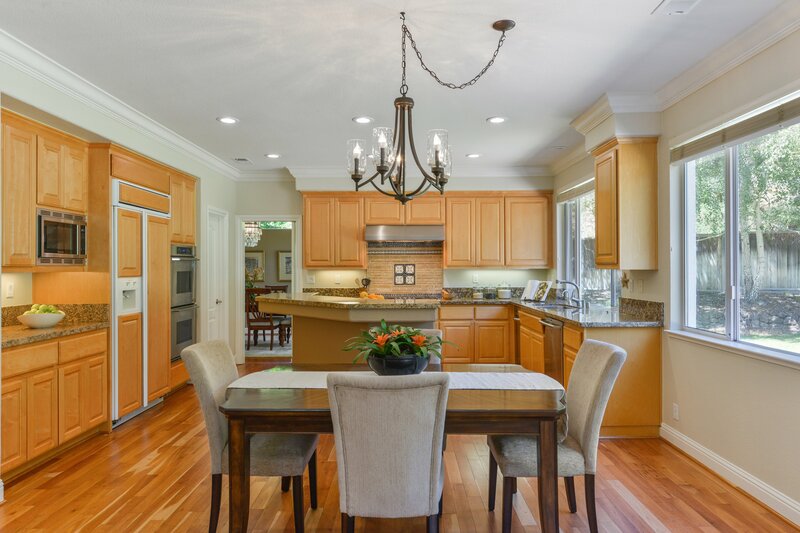 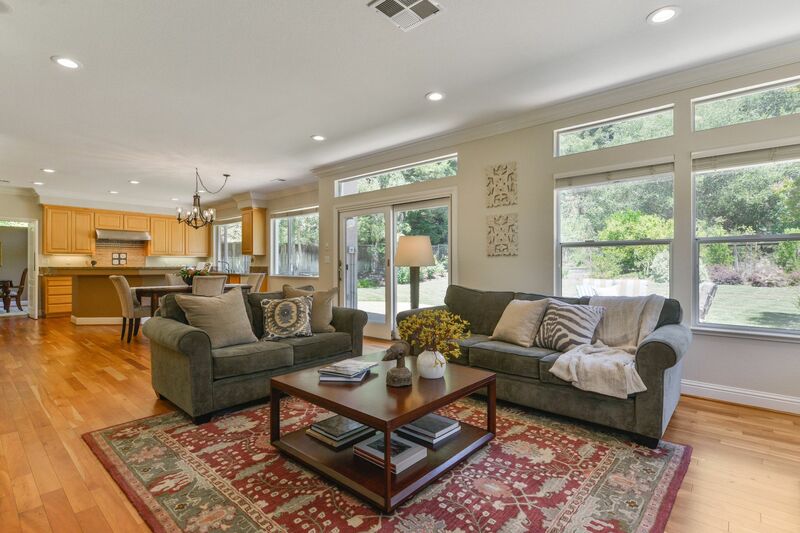 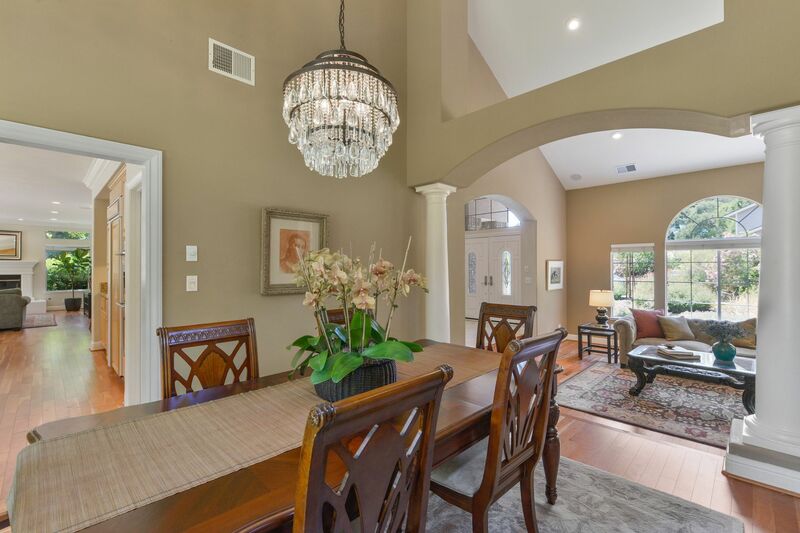 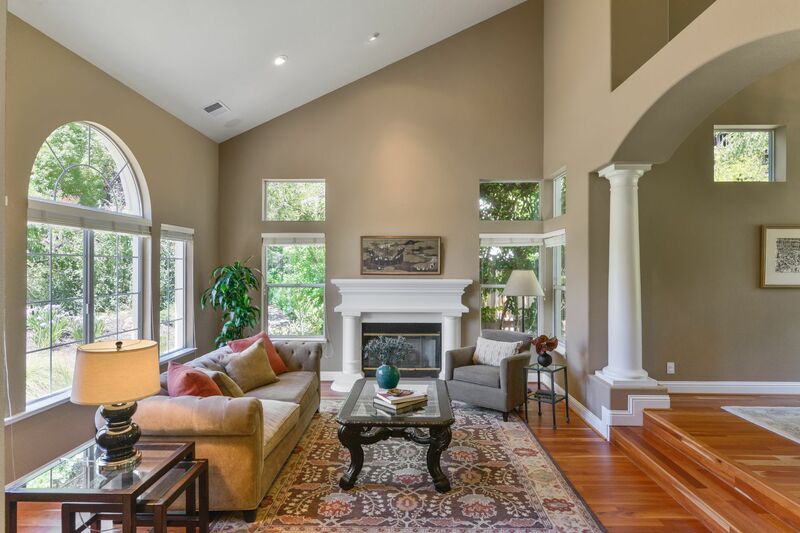 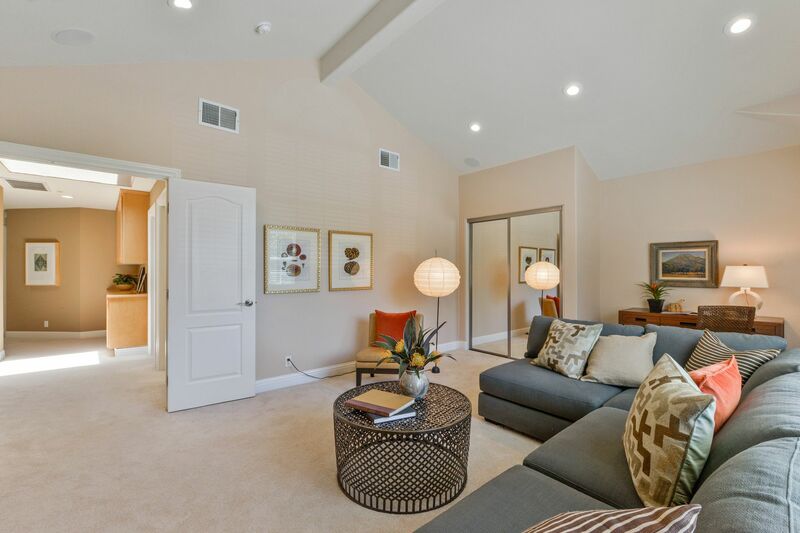 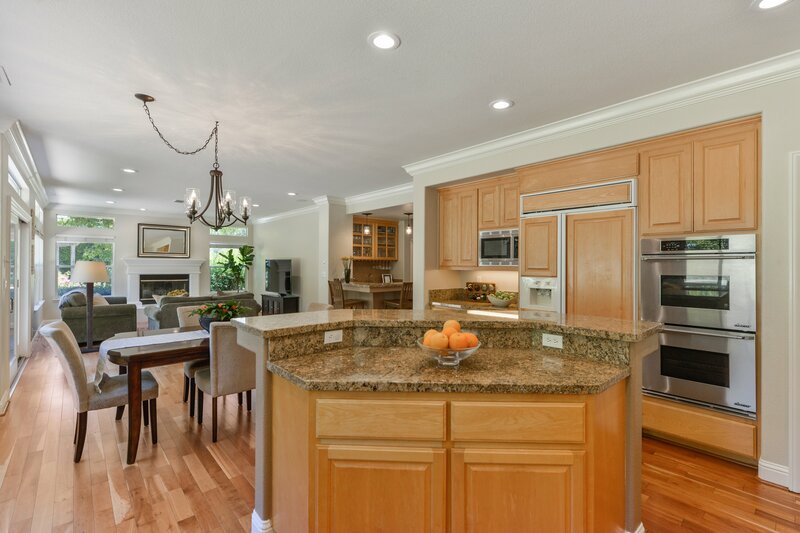 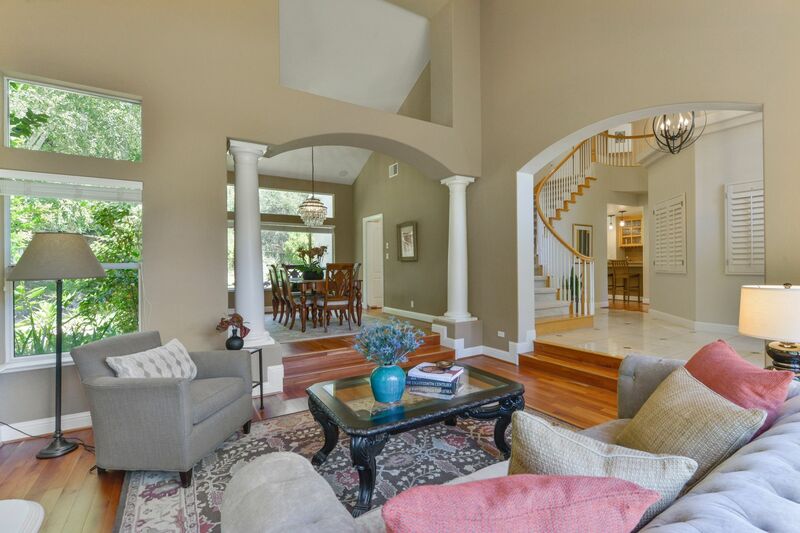 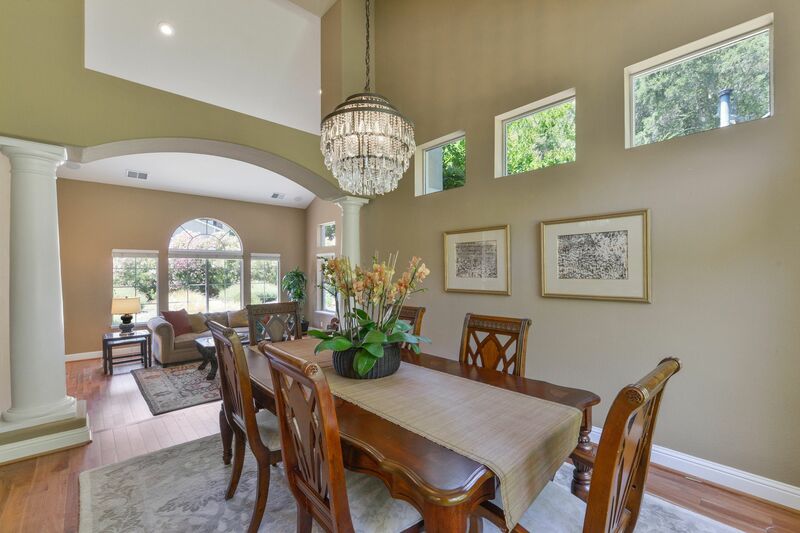 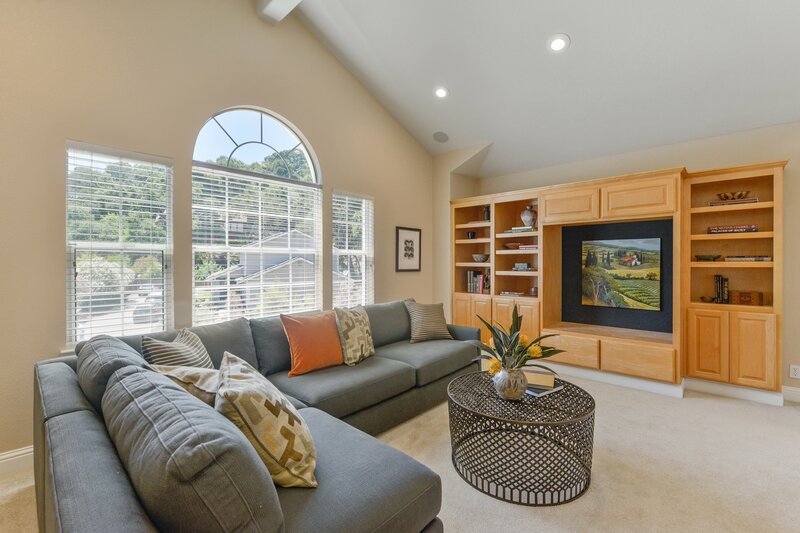 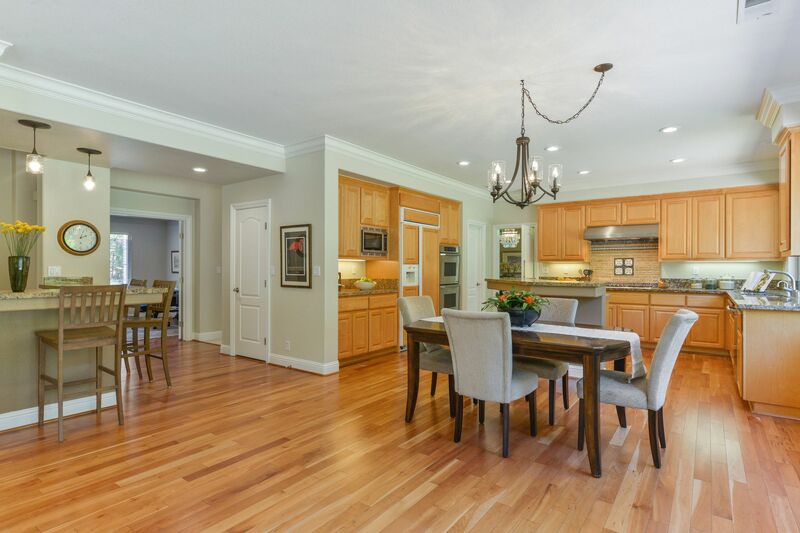 Light and bright with soaring ceilings, spacious rooms and a desirable open floor plan. 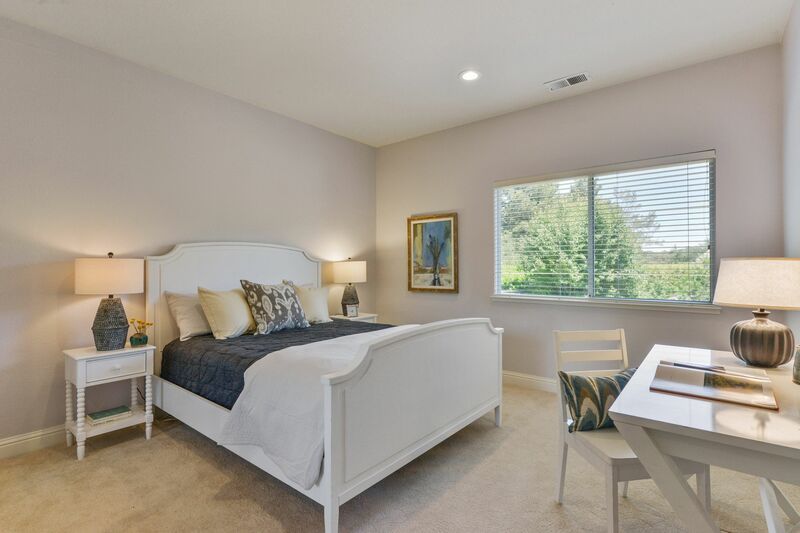 Special features include a gourmet kitchen that opens to the family room with wet bar, office, guest bedroom suite on main level and 5th bedroom/bonus room. 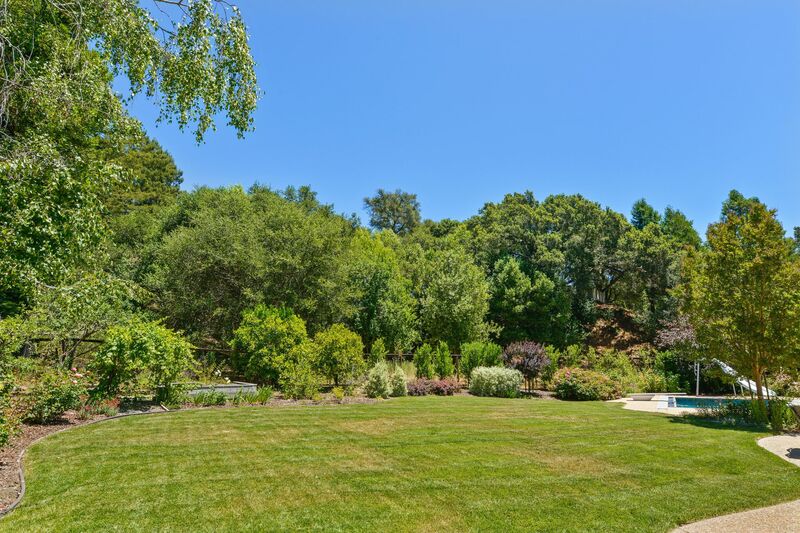 Back yard paradise with large level lawn for play, raised gardening beds, sports court and pool with water slide. 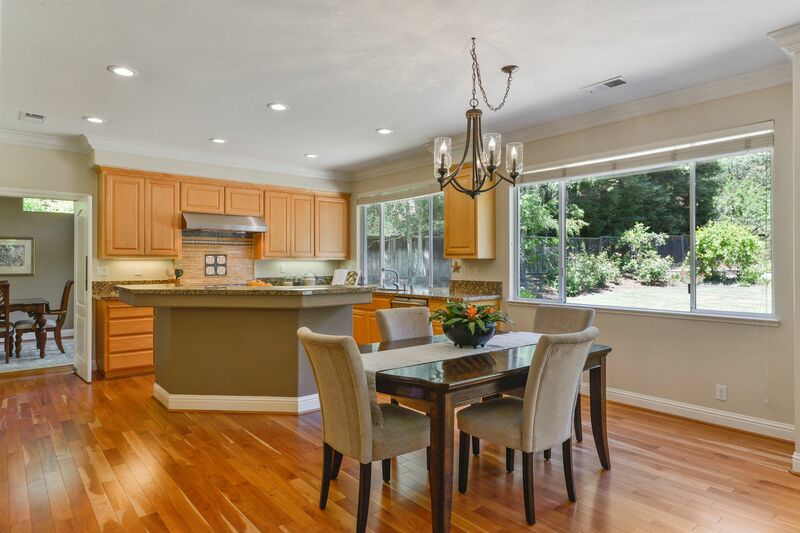 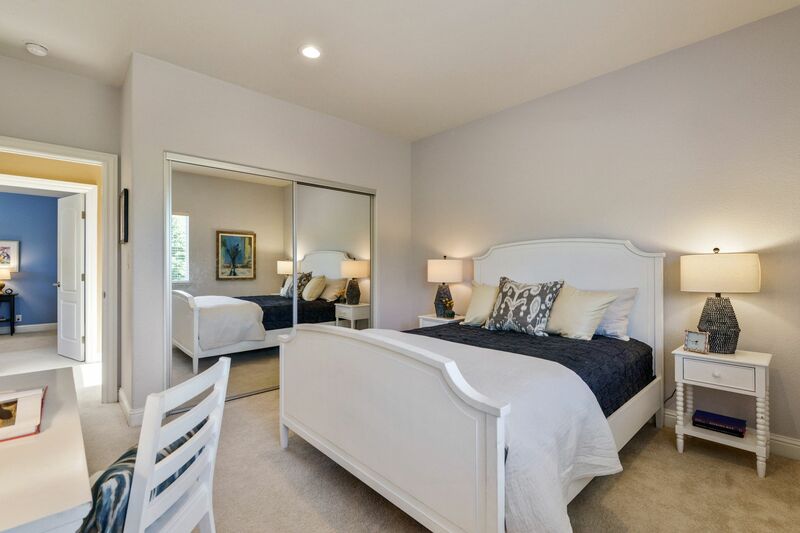 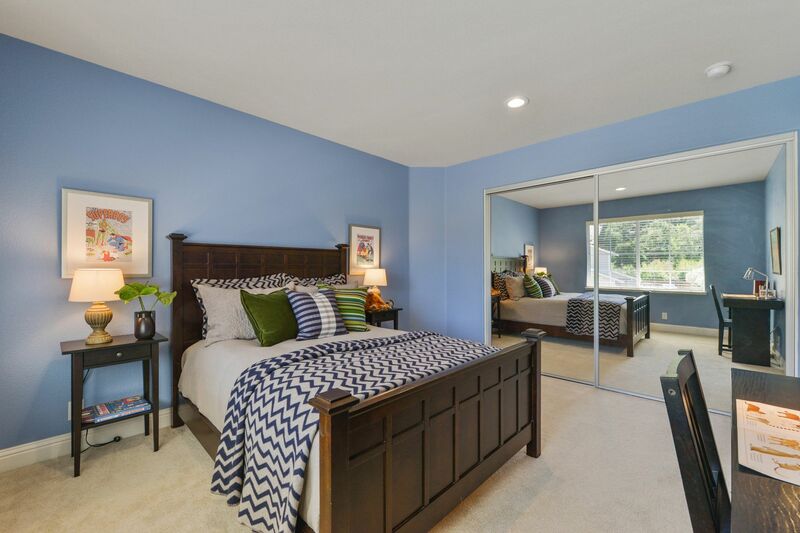 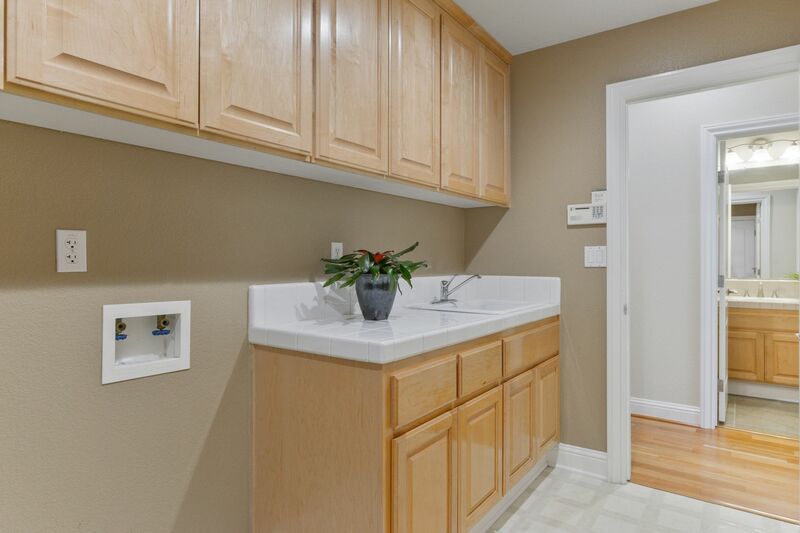 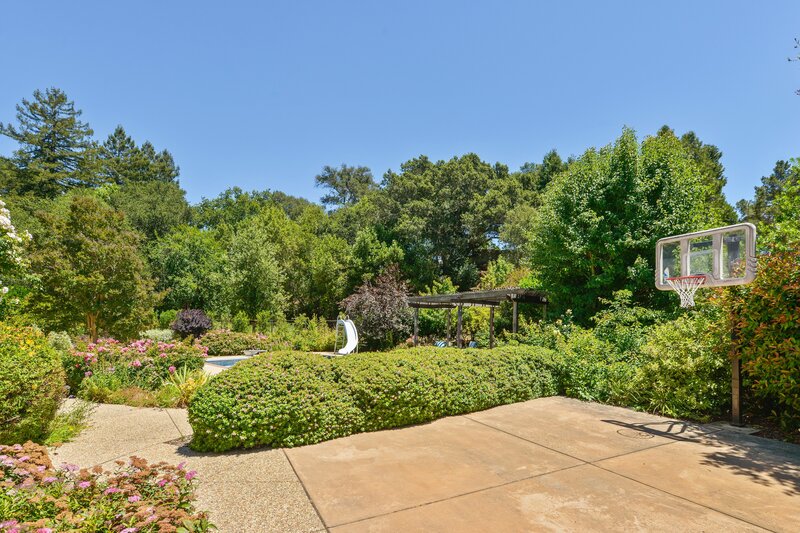 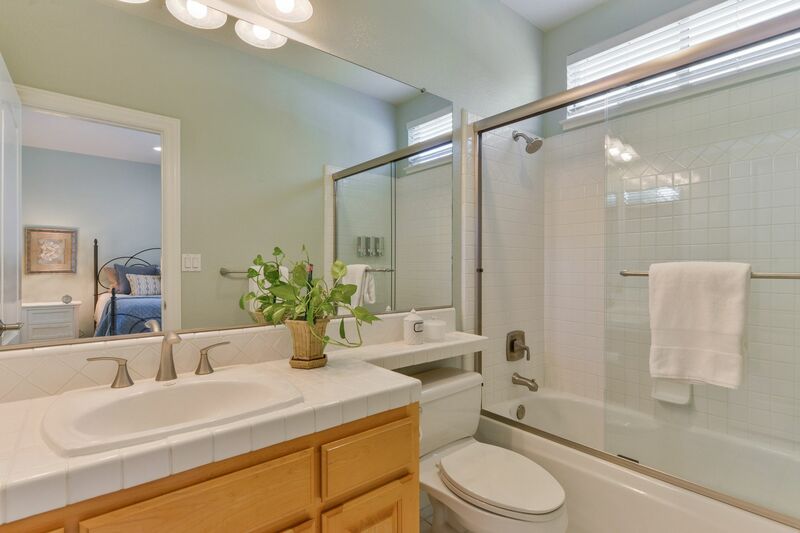 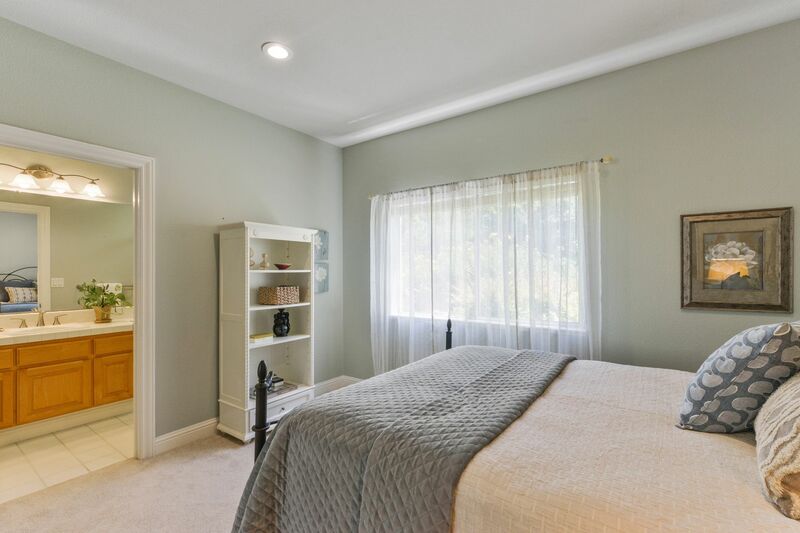 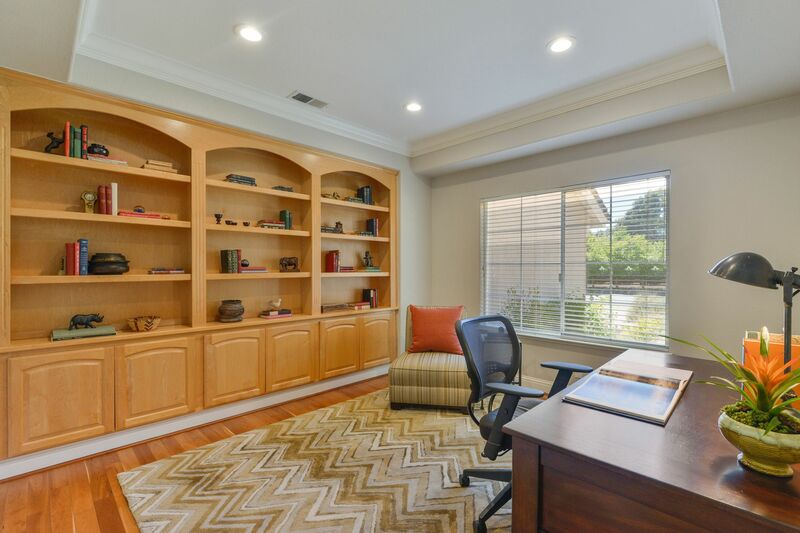 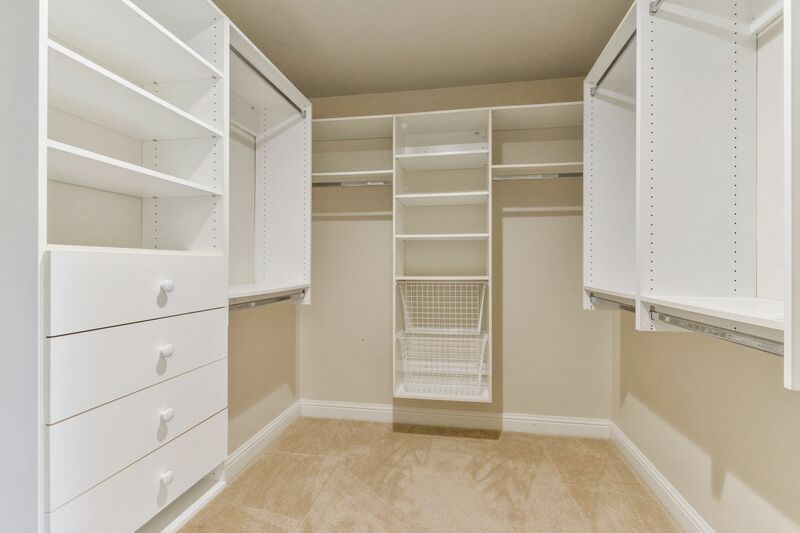 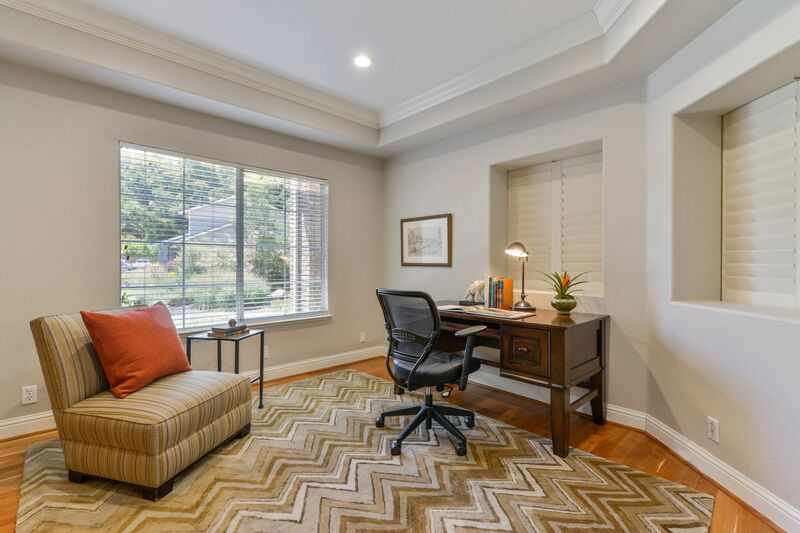 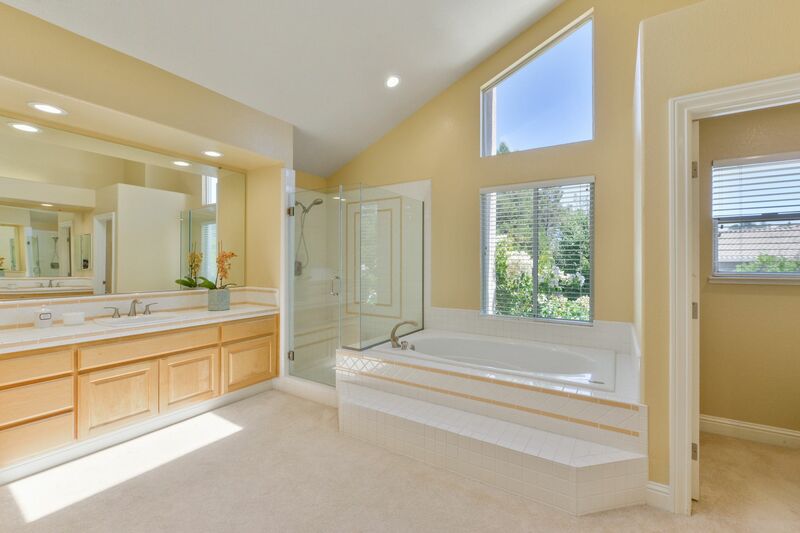 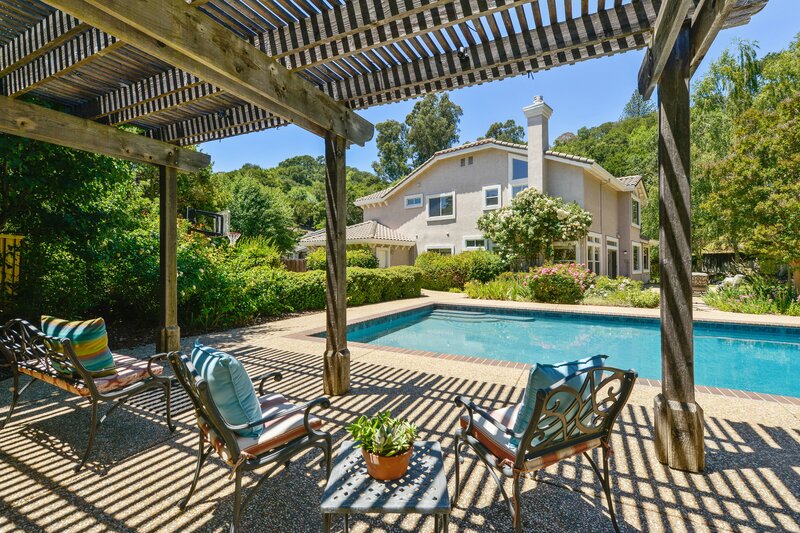 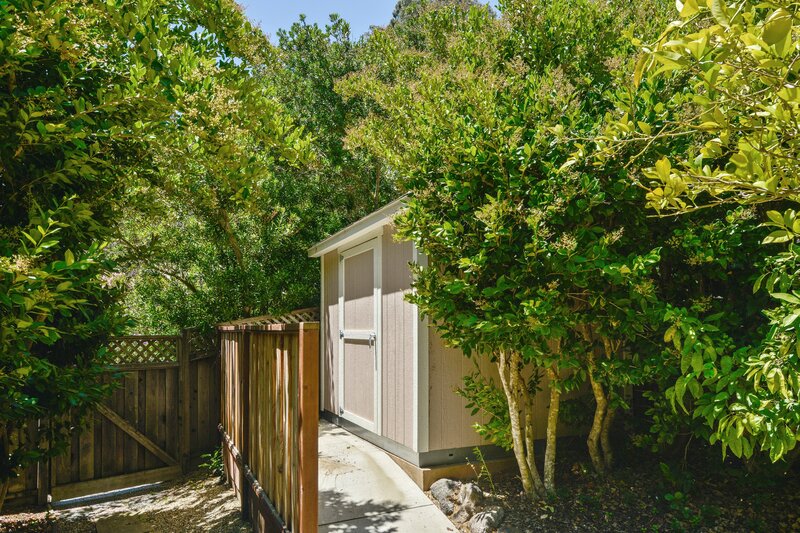 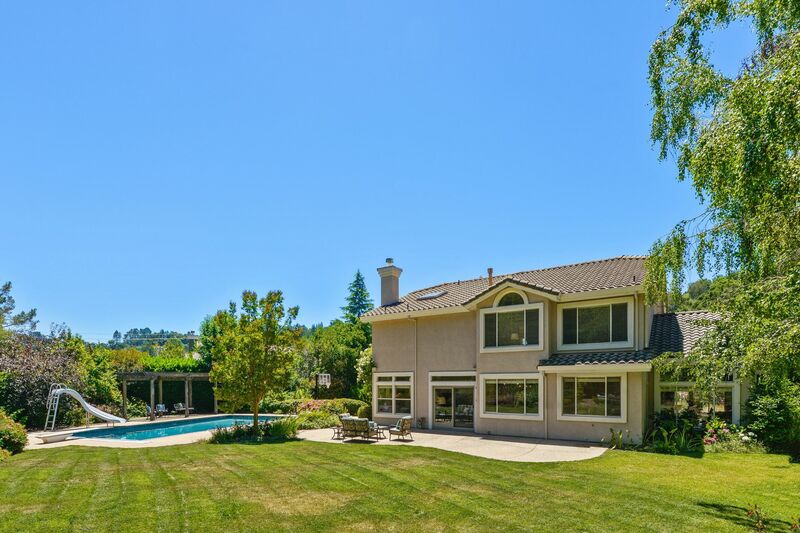 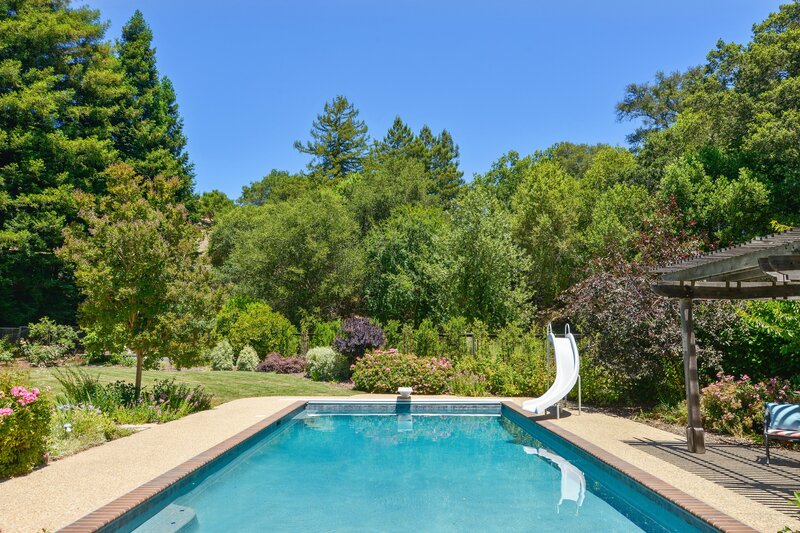 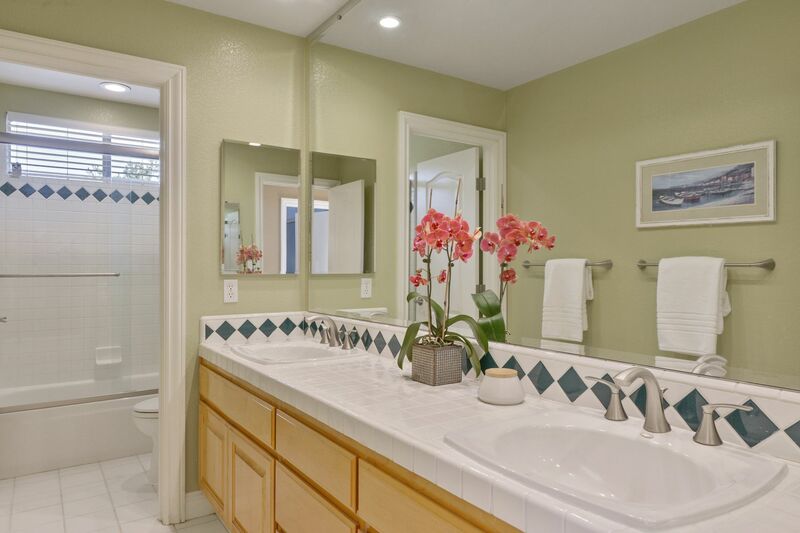 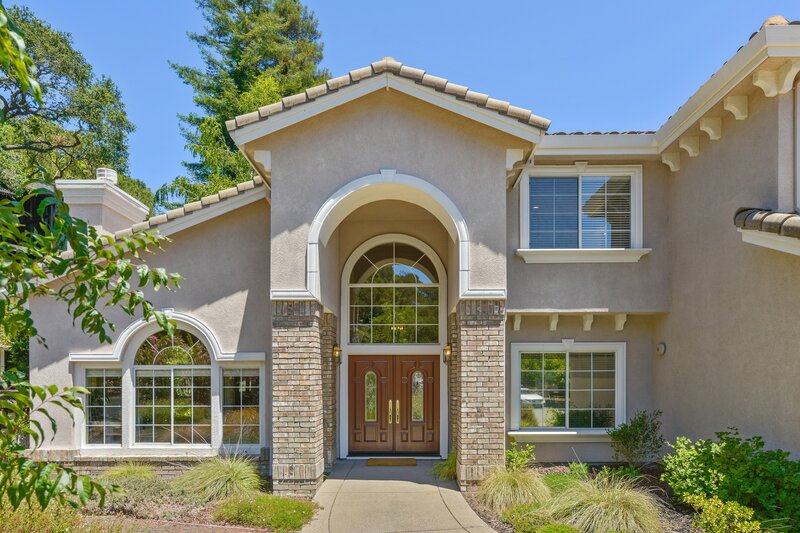 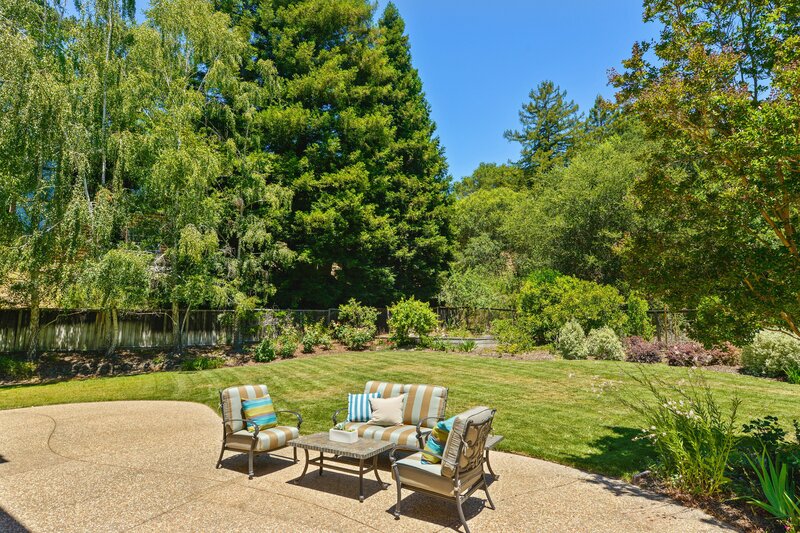 Ideally located near to BART, Hwy-24 and top-rated schools!